There is a historical and rational basis for Jesus being the Son of God. There is a wealth of evidence to support this. There is a wealth of evidence pointing to the life, death and Resurrection of Jesus being an actual historical event. 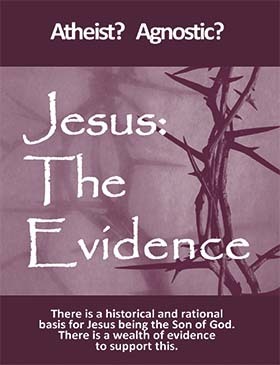 "Jesus: The Evidence" draws upon current historical, textual and archaeological research to present this evidence in a clear, rational manner - accessible to atheists, agnostics and Christians alike. The "Jesus: The Evidence" booklet provides an overview of the substantial evidence for Jesus being the Son of God. If you would like a copy, please contact us with your name and address. We will then send you one for free! 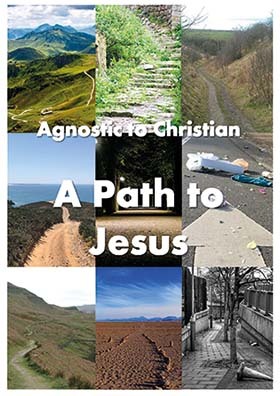 “A Path to Jesus” is the companion booklet to “Jesus: The Evidence”. This tackles some of the big questions and obstacles many people have about God and Jesus. 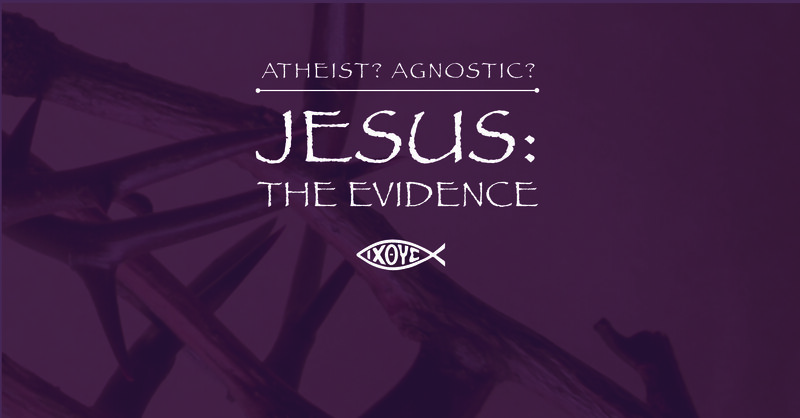 Interested in hosting a Jesus: the Evidence one-evening presentation?